This report finds that there is a need to cut imported emissions as well as those produced in the UK. Imported emissions have grown in line with incomes, and reflecting the low share of manufacturing in UK GDP. 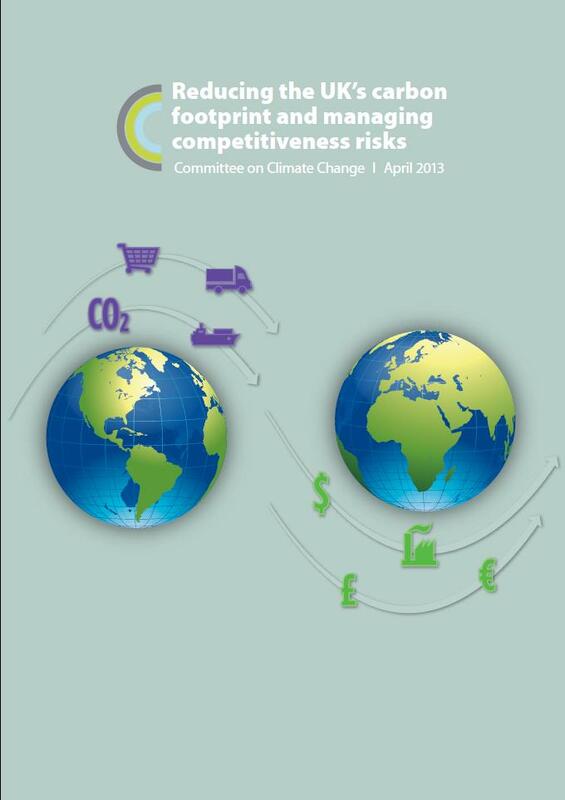 This report examines both the size of UK’s carbon footprint and the impact of low-carbon policies on UK competitiveness. It aims to provide a more complete picture of our contribution to climate change and help shape the future of climate change policy.